East West Surface Protection Films are the best solution for protecting floor, wall and furniture surfaces during construction and renovation work. Our Surface Protection Films can be applied onto a variety of surface types including marble, tile, wood laminates, carpets, and on doors and windows. The films are made of 100% recyclable Low Density Poly Ethylene and are the perfect substitute for traditional methods like paper and POP materials. 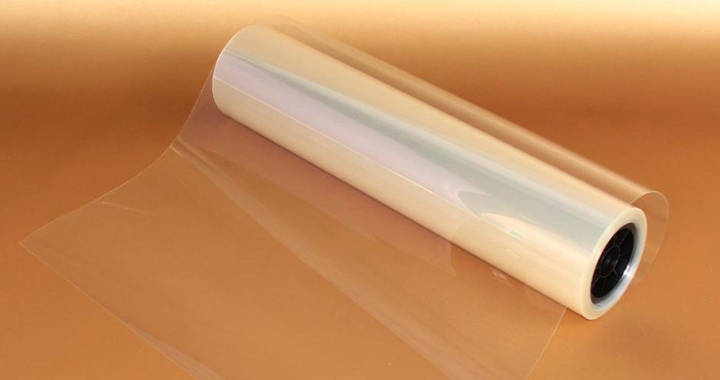 East West Surface Protection films are ideal for protection from dust, paint, stains, and scratches and abrasions. The films are tough, and due to the easy to apply self adhesive side, they stay firmly in place until their removal, thus reducing chances of tripping and skidding.